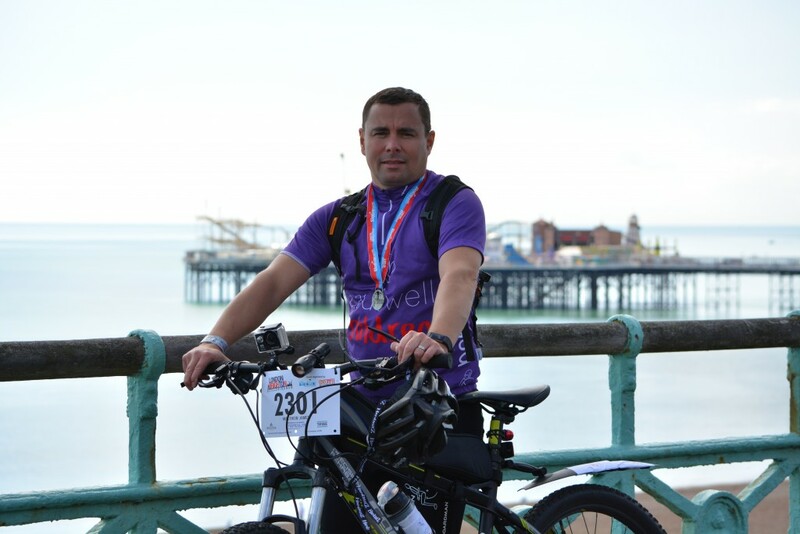 Precision Rehab Ltd Co-Director Matthew James will be taking part in the London to Brighton bike ride to raise funds and awareness for Caudwell Children’s Charity. Matthew has worked in the disability industry for over 25 years, he says that Caudwell Children have always done so much to help young disabled people, from funding for a powered or manual wheelchair, to a dream holiday with specialist support, care support or even simple advice. Caudwell Children are always happy to listen and help, to find out more about Caudwell Children click the link Caudwell Children. This will be the third time that Matthew will have done the London to Brighton bike ride, with the 1st time being some 25 years ago, following Matthew completing last years ride (2017), he has committed to making this an annual event for the Childrens charities within the disability sector. Please help Matthew reach his target of £5,000.00 (or more) any donations no matter how large or small will help, so if you would like to donate please click the link to Matthew’s Just Giving Page.